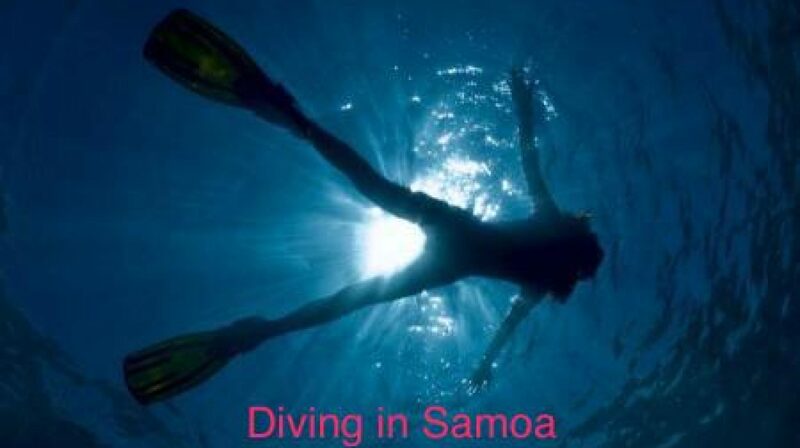 “I’ve dived in a number of pacific islands and my experience with AquaSamoa was exhilarating, adventurous, very professional and completely satisfying. I wouldn’t hesitate to recommend diving with AquaSamoa to anyone who loves scuba because the diving opportunities are terrific and the excursions are so well managed and fulfilling. We saw beautiful underwater life, reef sharks and turtles, and we also saw a pod of dolphins from the boat. The climate is perfect and the water temperature and conditions at sea were ideal. AquaSamoa have great equipment (I rented everything) and I especially appreciated their friendly, relaxed but encouraging approach. Good value, too”.